If You Liked A Long Way Gone, Try…. Why? This list is going to focus on biographies, because I haven’t done a non-fiction list on the blog before! 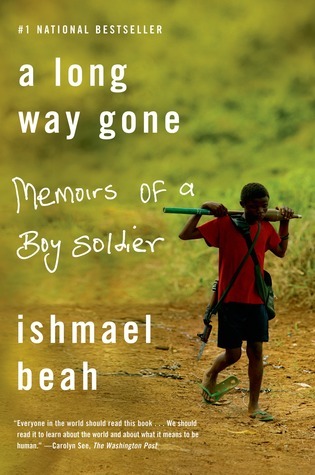 A Long Way Gone: Memoir of a Boy Soldier is a book you guys consistently have off the shelves–and we own 5 copies. If you enjoyed Beah’s memoir, then there a lot of other amazing people in the 921s you’ll love to meet. North Korea is isolated and hungry, bankrupt and belligerent. It is also armed with nuclear weapons. Between 150,000 and 200,000 people are being held in its political prison camps, which have existed twice as long as Stalin’s Soviet gulags and twelve times as long as the Nazi concentration camps. Very few born and raised in these camps have escaped. But Shin Donghyuk did. 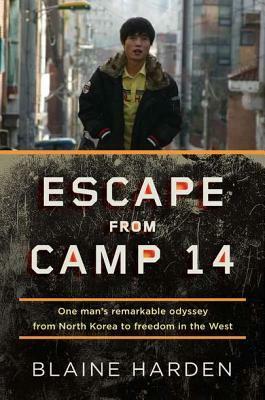 In Escape from Camp 14, acclaimed journalist Blaine Harden tells the story of Shin Dong-hyuk and through the lens of Shin’s life unlocks the secrets of the world’s most repressive totalitarian state. Shin knew nothing of civilized existence-he saw his mother as a competitor for food, guards raised him to be a snitch, and he witnessed the execution of his own family. 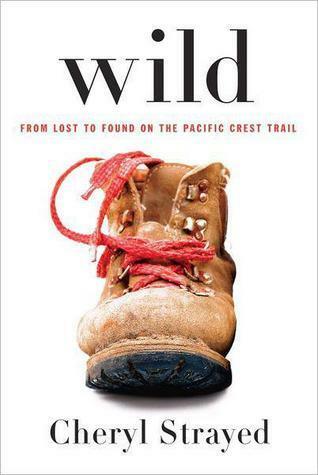 Through Harden’s harrowing narrative of Shin’s life and remarkable escape, he offers an unequaled inside account of one of the world’s darkest nations and a riveting tale of endurance, courage, and survival. WHY? Shin’s story is real, raw, and confronts the reader with world-shaking realities–like the actions of child soldiers in A Long Way Gone. 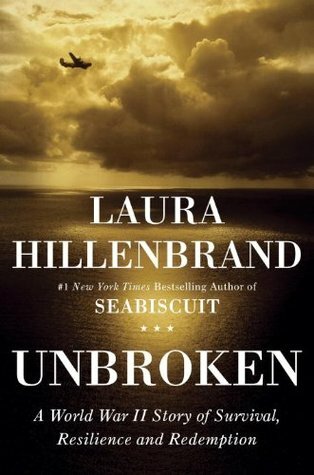 This biography has a narrative voice that will carry you through the trauma without cushioning the blow. Until the age of five, Loung Ung lived in Phnom Penh, one of seven children of a high-ranking government official. She was a precocious child who loved the open city markets, fried crickets, chicken fights, and sassing her parents. When Pol Pot’s Khmer Rouge army stormed into Phnom Penh in April 1975, Ung’s family was forced to flee their home and hide their previous life of privilege. Eventually, they dispersed in order to survive. Loung was trained as a child soldier in a work camp for orphans while her other siblings were sent to labor camps. 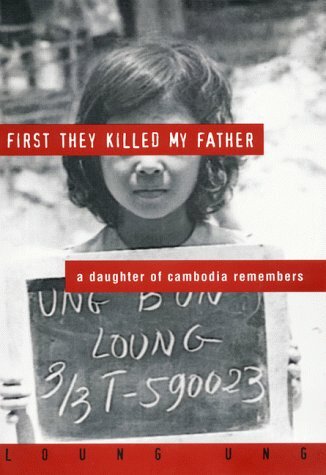 Only after the Vietnamese destroyed the Khmer Rouge were Loung and her surviving siblings slowly reunited.Bolstered by the shocking bravery of one brother and sustained by her sister’s gentle kindness amid brutality, Loung forged ahead to create a courageous new life. Harrowing yet hopeful, insightful and compelling, this family’s story is truly unforgettable. WHY? Another autobiography about being raised a child soldier, Loung’s story is very different than Ishmael Beah’s, and about another part of the world, but similar themes of survival and redemption will appeal to people who liked A Long Way Gone. WHY? I Am Malala carries the same hopeful vein as A Long Way Gone. 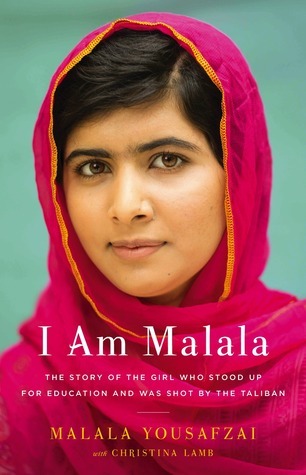 While Malala isn’t a perpetrator of violence the way Beah was, her story of survival and courage is one everyone should read. WHY? This award-winning novel is about to hit the big screen this winter. The survival war story has strong characters, and seemingly insurmountable obstacles for Louis to scale. WHY? Funny, suspenseful, this novel is very, very different from the childhood of guns and soldiering Ishmael Beah experienced, but Strayed writes a strong novel about life, survival, and the beauty of our very own United States. WHY? 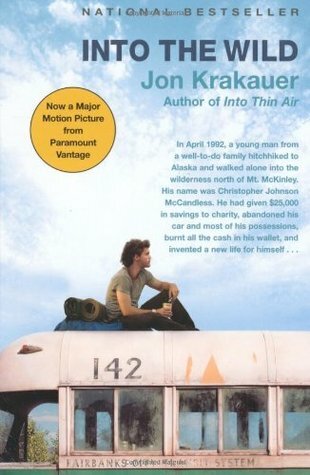 McCandless’ story is a mystery, but more intriguing still is his character, which Krakauer brings to life in this suspenseful adventure. It will appeal to readers who liked the voice of A Long Way Gone but need a break from the violence of war.